I was once told that some doctors make the worst business people when it comes to running their own practice, because there is more of a focus on delivering care to patients than on the day-to-day operations that pay bills and office staff and even market the practice. I can’t help but think other professionals can have this same problem. Core business functions – marketing, financing, accounting, and management – must be handled as competently as the services being provided to clients or the whole practice suffers. Take law firms, for example. Lawyers face these same operational pressures, while still being expected to meet client and court deadlines. 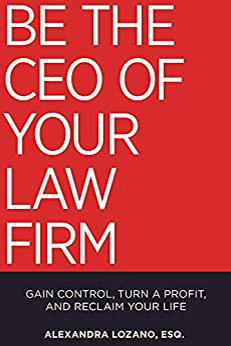 Fortunately, lawyers who feel their practices aren’t quite measuring up can read Be The CEO of Your Law Firm – Gain Control, Turn a Profit, and Reclaim Your Life by Alexandra Lozano. Lozano is a nationally-recognized immigration attorney and founder of Alexandra Lozano Immigration Law, located in Seattle. She is also the founder of Amiga, the Association of Mother Immigration Attorneys. She runs a weekly blog webinar and a 6-minute Facebook live show. Lozano’s book offers relevant insights on the professional resources needed to grow a law firm. What Is Be the CEO of Your Law Firm About? The book provides ideas and principles lawyers should learn to better run the business side of their practice. It provides the perfect solutions for overworked lawyers who feel disorganized while trying to operate a solo practice. 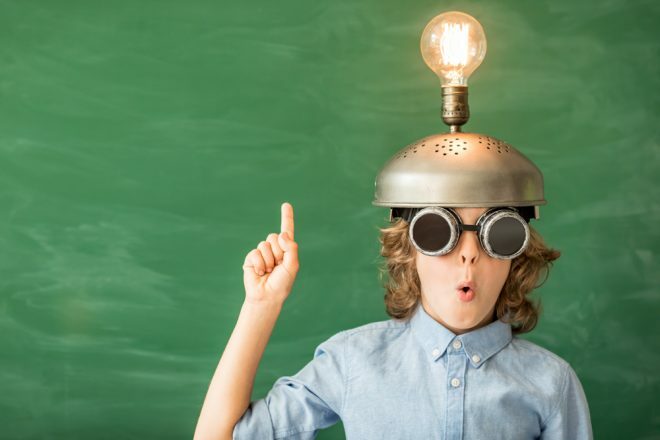 These include some boilerplate-level ideas but also choices to be customized for the kinds of clients the firm might expect to encounter. 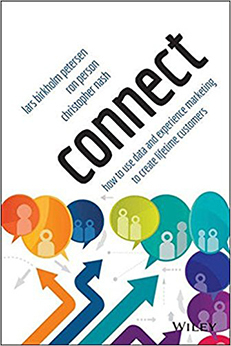 Chapter 1 covers vision, Chapter 2 covers marketing to the ideal client, and Chapter 3 focuses on managing finances for your firm. Chapter 4 covers say today operations, while Chapter 5 covers cultivating relationships. 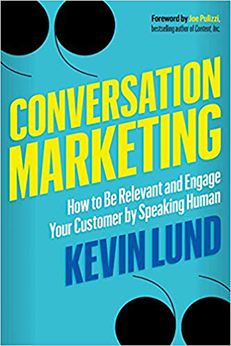 The book is brief — only 156 pages — but offers a few workbook style checklists and a Q&A to reinforce the author’s points. Lozano shares some basic operational decisions lawyers should make from the beginning — such as deciding how billing should be conducted and what payment options should be offered to clients. I think entrepreneurs outside the law profession will also benefit from reading this book. For example, any service-based business can use Lozano’s creative ideas about raising issues with clients through document questions and requests. Lozano also offers steps for targeting the ideal client, useful for the savviest startup as well as the savviest starting lawyer. As an added bonus, Lozano offers the sample documents in the book as a free download. The book empowers lawyers to face head on the business-related issues they typically dodge, and take control rather than be controlled by their firms. I guess this is perfect for those in the legal field who want to progress. So many are contented with the attorney in their name. It is very important for attorneys or legal staff to learn more about their craft so that they can create their own business.